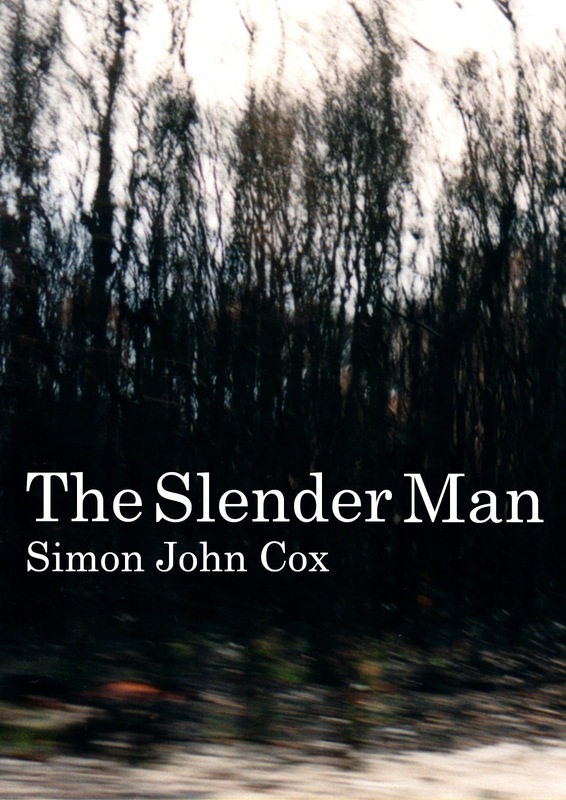 The Slender Man is the latest ebook by Simon John Cox. Readers of his previous work, Totentanz (German for ‘dance of death’) will know that Cox has a particular gift for atmospheric creepiness and The Slender Man is no exception. Hannah’s abandoned house sits on the edge of a forest, described by Adam as ‘crowding darkly’ as if to reclaim the house. Ordinary household scenes are somehow rendered threatening and oppressive. Adam’s discovery of his sister’s research leads him to conclude that she must have been unbalanced, but his forays are punctuated with strange and frightening events belying his initial assumption. Throughout the book there’s a sense of creeping dread which few authors can pull off successfully. Cox is one of them and The Slender Man is one of the few books of this genre which I’ve found genuinely scary. It’s a lot like watching a horror film and feeling that tense fear of knowing that something terrible is going to happen. He uses a backdrop of rural silence upon which to impose the sounds of the unseen creature — ‘the clack-clack-clack like ancient bones being beaten against one another’ — all the more menacing because they’re so out of place. And like the shadow seen from the corner of your eye, the Slender Man generates fear from his indistinctness. Adam’s need to get to the bottom of the mystery drives him headlong into the final sequence of the book which is utterly compelling and truly terrifying. The Slender Man is a must-read. It’s short — just 50-odd pages, but it’s 50-odd pages of suspense, fear and nightmares come to life. Do not miss it. It also comes with an essay on horror fiction and fear from the author himself. * Opening paragraph pinched from the Amazon description of the book as it was the perfect intro.